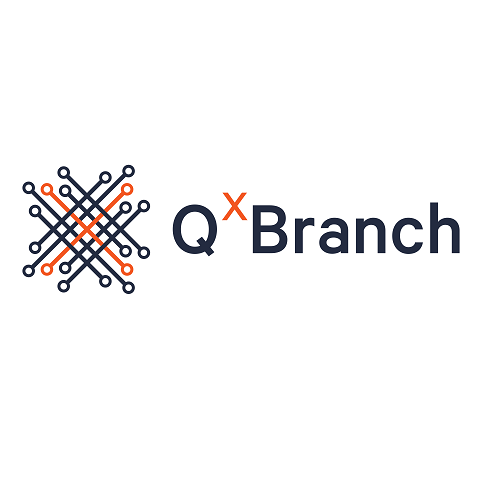 QxBranch released its Quantum Feature Detector (QxQFD) library on Rigetti’s Quantum Cloud Services (QCS) as part of the first suite of applications on the service, now available as public beta. The QxQFD library provides users with a configurable class of quantum machine learning functions. It has a simple interface for using quantum transformations, or circuits, to detect features in data as part of a machine learning application stack. Rigetti’s QCS platform introduces an entirely new access model for quantum programming that is centered on an integrated cloud architecture. Once registered, users have access to their own dedicated Quantum Machine Image, which comes pre-loaded with all the tools necessary to get started building quantum programs, including pyQuil and Rigetti’s quantum simulator. 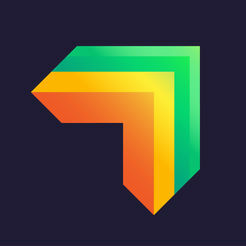 QxBranch’s goal is to provide users of the platform with applications and tools to help them rapidly develop quantum machine learning applications. 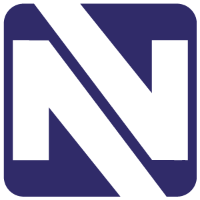 New applications will be released periodically on the platform.